Whitney is our Chief Operations Officer. 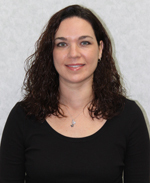 She joined the Lake County Family Dental Care team in 2014 as the Marketing Director. Prior to working here, she was a stay-at-home mom for nine years and a Naval Officer before that. She enjoys networking within the community to increase awareness for oral health. Whitney has two amazing daughters that are her sugar and spice. When she is not working, Whitney enjoys reading, kayaking, hiking, and finding new museums to explore. Sara joined our team in 2016 as one of our amazing Patient Care Coordinators. She enjoys interacting with our patients and helping them in any way that she can. 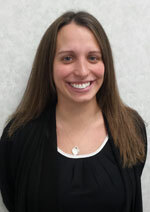 While originally from Gurnee, Sara spent a lot of time moving around as a military wife. We are very thankful for their service and thrilled to have them back in Lake County. Sara and her husband have two boys and a large Labrador that take up most of her time when she is away from our practice. 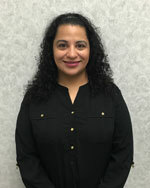 Ali joined the Lake County Family Dental Care team in October 2017. 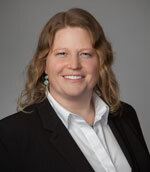 She moved to the Chicago area after graduating from Hygiene school in East Lansing, Michigan. Ali has always had a love for the healthcare field and knew from a young age that she wanted to be a part of it. Dental hygiene offered the perfect opportunity to be able to not only provide care to patients but also the ability to educate them about their health. She loves being able to help patients care for their smiles and answer any questions they may have. In her free time, Ali loves boating, spending time with family, and doing any activities that involve the lake! 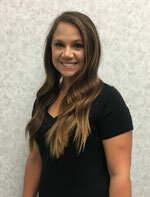 Kim joined the Lake County Family Dental Care team in June 2018 after graduating from the College of Lake County’s Dental Hygiene program (CLC). Kim wasn’t always sure what career path to take, so she took some classes at CLC to see what was available. That’s where she learned about the Dental Hygiene program. Once Kim started the program she knew she made the right choice. Kim loves interacting with patients and building a rapport with them. She enjoys helping them achieve their healthiest oral and overall health. Kim has two sons. When she is not busy working Kim loves to spend time with her boys enjoying activities such as swimming. Leo began his career in dentistry in the Navy as a Dental Technician. He began working at Lake County Family Dental Care in 2007. Leo sought out our practice because he was very interested in the reconstructive sedation cases that Dr. Potts does. Leo enjoys being able to help people and make them smile again. Leo is the lead Lab Technician and Assistant at our practice. 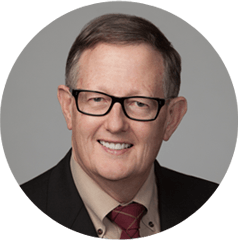 He is especially talented at helping patients transition from having teeth to dentures/partial dentures. When Leo’s not busy at work, he enjoys doing anything outdoors and adventurous. Hikes with his dog, snowboarding, and golfing are just a few of his favorite activities. He also loves spending time with his wife and son. Leia has been a Dental Assistant at Lake County Family Dental Care since April of 2016. 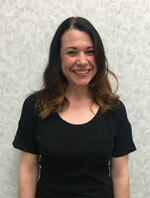 She enjoys working at our practice because of how much it has expanded her dental knowledge and continues to do so. She is certified in sealant placement, coronal polishing, and as a nurse assistant. Leia likes helping patients, especially those with high anxiety. Outside of our office, Leia enjoys spending time with her family and friends. Some of her hobbies include cooking and attending concerts. 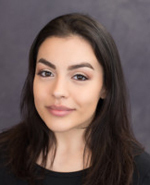 Aida joined our team of Dental Assistants in 2017. Prior to that, she ran a successful business in Florida for a few years but became homesick. She decided to move back near her family in Chicago. 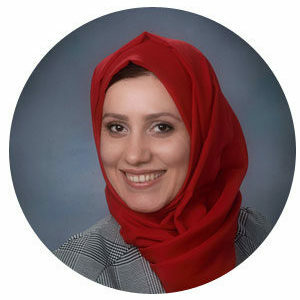 Aida has previous dental experience in an orthodontic office and enjoys helping patients in any way she can. In her spare time, she enjoys going on trips and spending time with her family and friends. Aida also has a dog that she adopted as a puppy and loves going on long walks with her.